What are some of your favourite dining options in the city? If you’re a typical Torontonian, it's pretty likely that most of your top choices include some of the many multicultural restaurants in your neighbourhood. A recent Technomic survey proved once again that Canadians are enthusiastic about their diverse cuisines: about three-quarters of respondents claimed that they go for multicultural dishes to experience something different than their own cultural fare, and more than two-thirds love discovering new flavours. We’re lucky to live in this amazing, multicultural city full of truly authentic venues that serve top-notch meals for more than reasonable prices. Check out some of our choices for the best-value eateries in the city from across Toronto’s many cultures and cuisines. 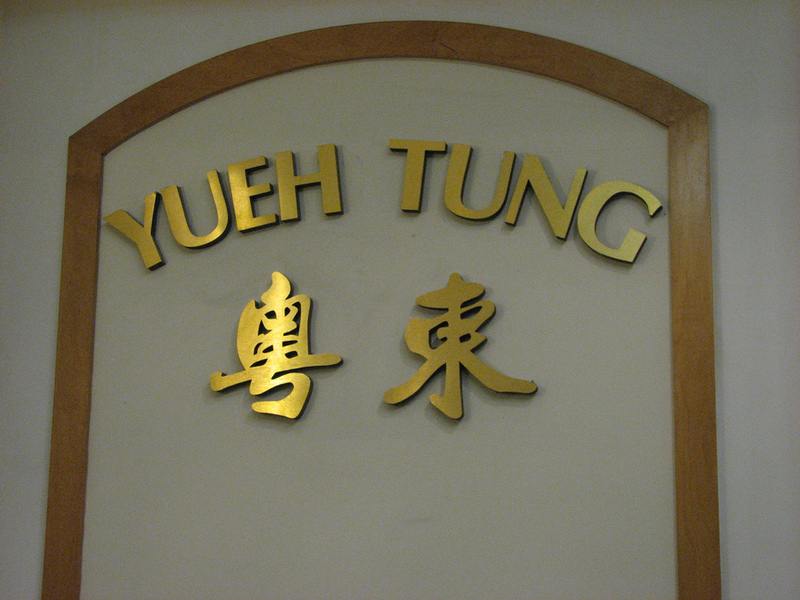 Yueh Tung has been around for years, and you could hardly find another place with such amazing food at such good prices and served in such huge portions. All lovers of Chinese cuisines must try their legendary chilli chicken (but go for this dish only if you can handle some heat). Manchurian chicken, crispy beef, and ginger spice chicken are some other specialties — and it would be very difficult to find another restaurant in Toronto that could make them tastier than Yueh Tung. Some people complain about the staff, but most of the time, the servers are very nice and you get your order as fast as possible. While the name of the restaurant doesn’t sound that authentically Greek, the delicious food on the menu will banish all your doubts. 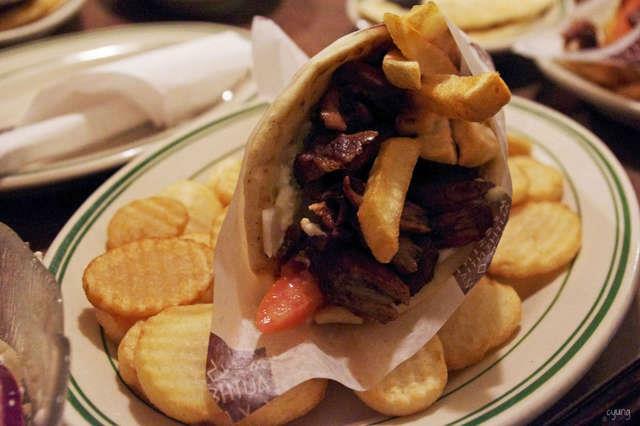 Messini Authentic Gyros is a gem on the Danforth that serves amazing dishes for good value. The meat in their gyros is always juicy and tender, and almost all the meals come with Greek salad with a generous portion of feta cheese. Whether you go for the pork gyros pita, lamb gyro plate, grilled octopus, or many other lovely options from the menu, you certainly won’t be disappointed. The only thing Messini Authentic Gyros should improve is its staff, who sometimes get slightly disorganized and chaotic — especially during rush hours. 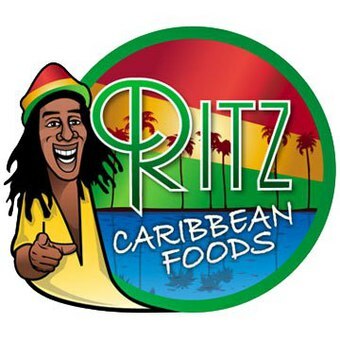 As one commenter puts it, Ritz Caribbean Food’s lunches are “something to write to your mother about,” as their lunch special served until 3:00 has become a legend and lures in crowds of diners every day. The restaurant, specializing in Jamaican cuisine, offers delicious Caribbean food for more than reasonable prices. Some of the most praised pieces from the menu include the jerk chicken special, chicken stew, and roti — but you generally can’t go wrong with anything that you choose here. 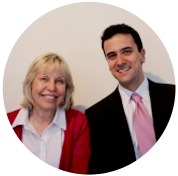 The staff is super friendly and emphasizes the overall laid-back atmosphere of the venue. To make the experience even better, there are always awesome tunes playing. Crêpes à GoGo is probably the most authentic French crêperie in Toronto, and people who've visited Europe claim they can taste the flavour of true French crêpes. 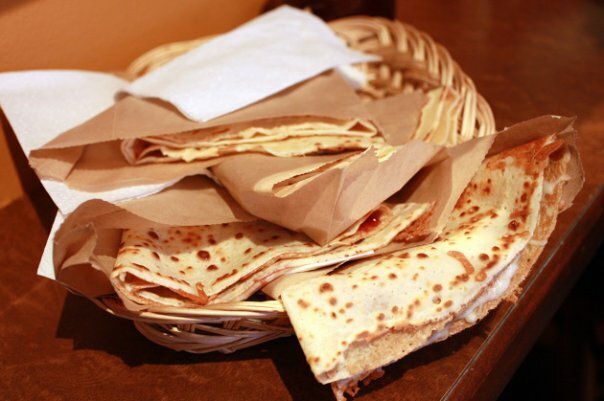 Since the early days of this venue, its selection of crêpes has vastly improved, so that customers can choose from a wide menu of sweet and salty dishes. The crêpes are famed for being thin and crispy — unlike at most other crêpe restaurants in Toronto, which serve soggy and wet pancakes. The funny thing about Crêpes à GoGo is that you should remember not to put sugar in your coffee, as the owner does her best to discourage everyone from doing so. She thinks sugar ruins her excellent coffee, so keep that in mind next time you stop by! Pidza introduced Turkish pizza and much more to Bloorcourt, and the venue quickly rocketed to one of the favourite go-to spots in the area. This venue combines everything Torontonians love: it’s a lovely, family-run business with a friendly owner who brings some of the best food from Istanbul to Canada. All the food is made of the freshest ingredients, and you'll never get enough of the delicious crust on their assortment of Turkish pizzas — thin, round flatbreads called lahmacun (veggie, spinach and cheese, Turkish sausage, and egg). 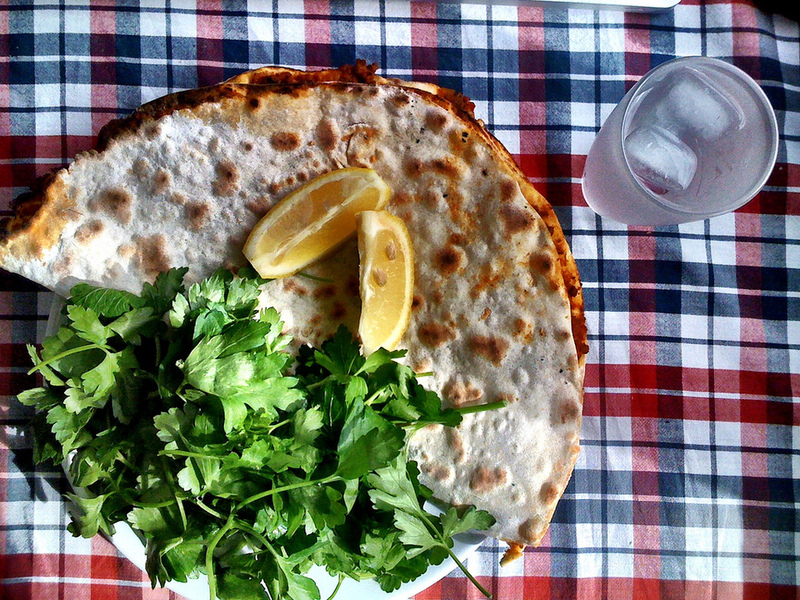 Lahmacuns are so big that they're probably enough for two people to fill up for quite some time. Buk Chang Dong Soon Tofu is an informal diner that brings an authentic taste of Korea to Bloor Street. Its menu consists of nine items, but it’s really centred around one specialty dish: sun dubu jigae (they call it soon tofu). 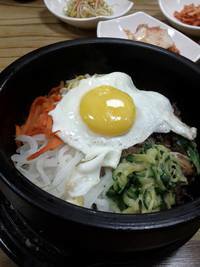 The service is always cheerful and fast at the same time, and you'll have your kimchi as a complimentary side dish on the table in a few minutes while waiting for the rest of your order. While Buk Chang Dong Soon Tofu with all its buzz and fast-food vibe probably isn’t a great place to go for a date, it’s a top choice for everyone looking for excellent food that doesn’t hurt your wallet. Hot Beans is a vegan jewel of Baldwin Street. Opening a Mexican restaurant that doesn’t serve meat is quite a unique project. However, in a city filled with starving herbivores, Hot Beans quickly became a hit of Kensington Market. The menu of the restaurant isn’t extensive (just three types of both burritos and tacos to choose from), but you can always be sure that they’re using only the freshest ingredients. 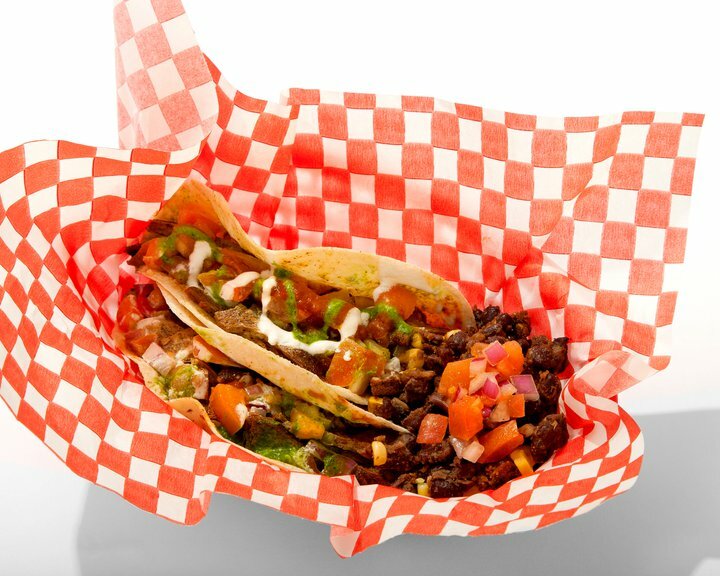 The tacos are always served with a side dish you can choose from three options. The venue also serves special brunch burritos during the weekend that are especially popular. Hot Beans is certainly worth a visit — you rarely pay more than $10, and the experience guarantees excellent food.